This entry was posted in Uncategorized on June 26, 2015 by supplements2u. 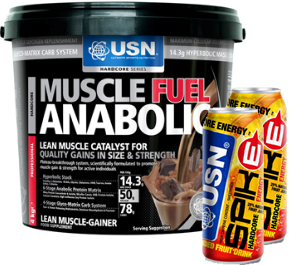 This entry was posted in Supplements and tagged usn muscle fuel anabolic, muscle fuel anabolic review, muscle fuel anabolic on June 7, 2015 by supplements2u. This entry was posted in Guides and tagged losing body fat, body fat on June 7, 2015 by supplements2u.